Doctors, patients and caregivers at Westchester Medical Center, the flagship of the Westchester Medical Center Health Network (WMCHealth) had even greater reason to celebrate Organ Donor Enrollment Day. As noted in the previous issue of Advancing Care, the WMCHealth Heart and Vascular Institute’s heart transplant program recently surpassed the significant milestone of 200 heart transplants performed. 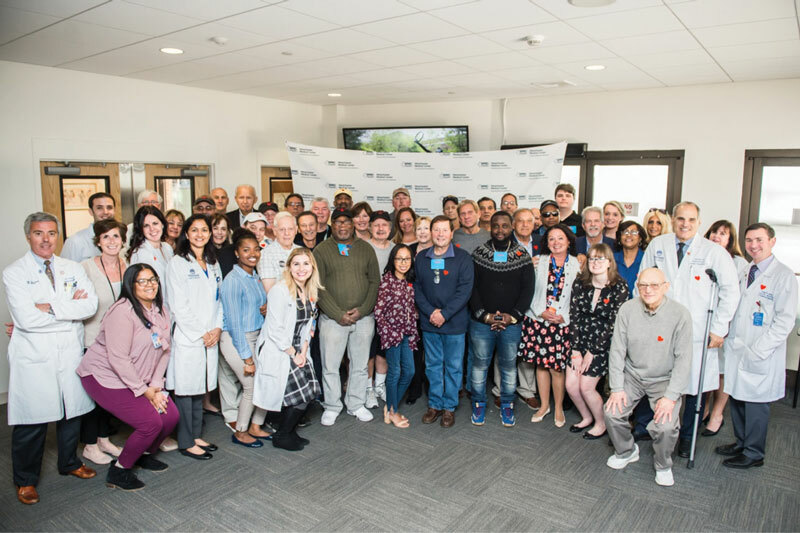 To mark the occasion, Westchester Medical Center hosted more than 50 heart transplant patients, as well as their families and members of their medical teams, for a festive reunion.